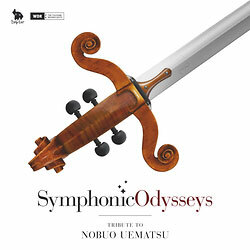 Symphonic Odysseys brings the music of one of the worlwide most popular composers of video game music into the big concert hall: Nobuo Uematsu. Soundtracks from Lost Odyssey, Final Fantasy, Blue Dragon, The Last Story and Chrono Trigger were rearranged for orchestra, choir and soloists and were performed in two sold-out concerts at the Cologne Philharmonic Hall in July 2011. 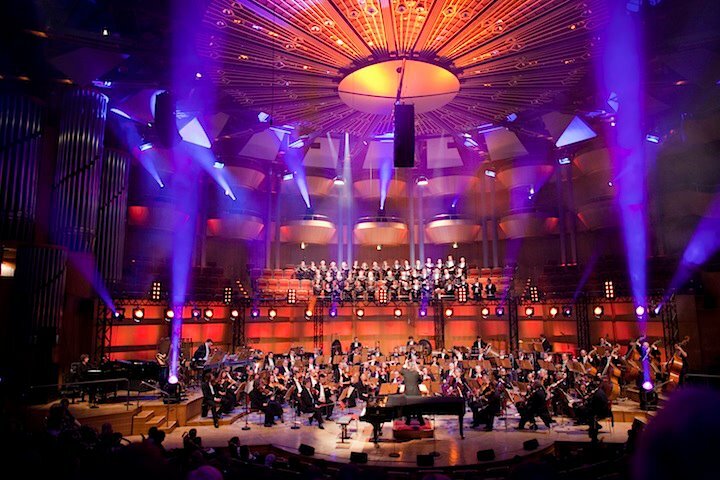 Conducted by Grammy-winning artist Arnie Roth and supported by Benyamin Nuss at the piano, the musicians of the Cologne WDR Radio Orchestra and WDR Radio Choir presented an unforgettable experience to the audience. The concert was broadcasted live on WDR radio and via Internet video stream, so listeners and viewers were able enjoy the concert worldwide. The orchestra versions of the original songs were written by Jonne Valtonen for the most part, who did a great job at the predecessor concerts Symphonic-Shades - Hülsbeck in Concert and Symphonic Fantasies already. To fans of the early PC demoscene he should be well-known by the name Purple Motion (Future Crew). Additional arrangements were done by Roger Wanamo, Jani Laaksonen and Masashi Hamauzu. Concert program and CD tracklist are identical. the Cologne concert including both encores. It's ready to be ordered as of now.